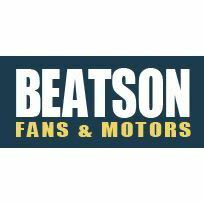 Electric Motors & Industrial Fans - Sales & Repairs. Large Quantity In Stock. Family Business Since 1928. UK Delivery.